The employment services facilitate matching of employment opportunities with deserving candidates. These companies serve the organizations that require manpower and job seekers who are in search of their first employment and also others who are in search of new jobs. Many companies rely on the placement agencies to fill up the vacancies instead of advertising on newspapers and accordingly the placement agencies screen the candidates who have already registered with them. Job seekers approach the employment services and seek their help to find out suitable jobs for them. 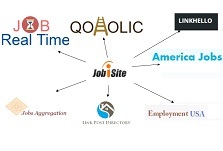 These service firms always maintain a database of job seekers. After the initial screening the placement agency will ask the short-listed candidates to schedule their interview with the client company and after the interview the client company will select the best candidates for the jobs. The placement agencies inform the job seekers about the job vacancies that are suitable to them and also enable them to contact the right companies for jobs. The employment services have the bridging role between the client companies and the job seekers. The job seekers will be interacting with the placement agency during the recruitment process. The placement agencies appoint placement consultants who have excellent communication skills. 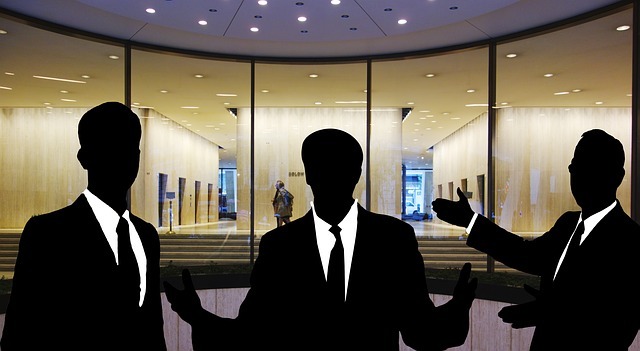 The consultants are able to identify the competent candidates for the particular job. The employment services will inform the candidates the job requirements, the responsibilities and the remuneration offered by the employer. The agency will follow up with the client company as well as the candidates regarding the outcome of the interview. The success of the placement services depends on their ability to match the job seekers with suitable jobs. The companies use the service of the placement agency to speed up as well as simplify the recruitment process. By way of helping the companies to find good workers the placement agencies enable the job seekers to find good job. The employment services offer various tools for the job seekers to search for suitable jobs. These agencies show them the doors that are opened which they may not be able find out otherwise. Moreover, these companies enable the job seekers to try for jobs in different companies as well as different industries. Besides helping job seekers to get full-time jobs, these service firms also help others who search for temporary jobs or part-time jobs. Many among the placement services offer free training in software programs and various computer skills. Those who successfully complete the training programs can make their resumes more attractive and increase the chances for getting interview call letters. The staffing agencies provide the client companies skilled workers either on contract basis or on temporary basis. These recruiting agencies also provide information to job seekers about “temp to perm” job opportunities which are temporary jobs that are likely to be made permanent positions if the worker could impress the employer. Recruiting agencies are in fact great resources for job seekers. The job seekers come to know about numerous job opportunities through these agencies though they cannot guarantee jobs to those who approach them. It is highly advisable for job seekers to find out a recruiting agency which can help them to get absorbed for the best job.